Moto gestures need no introduction. They made it’s way to their devices and became popular. They come quite handy like a chop to turn on the flashlight, twist to launch the camera. Here is a small yet effective way to get this features on almost any Android smartphone without any root access! Setup the app as it asks some basic permissions. It will take you through a glance of all the gestures the app has to offer. Five gestures are provided by the app as of now, and we may get some more in the future. • Here’s how the gestures work. You can customize these gestures as per your choice. Not just for flashlight or camera, but you can also set it to launch some apps, turn on silent mode, WiFi or Bluetooth. The list is large. 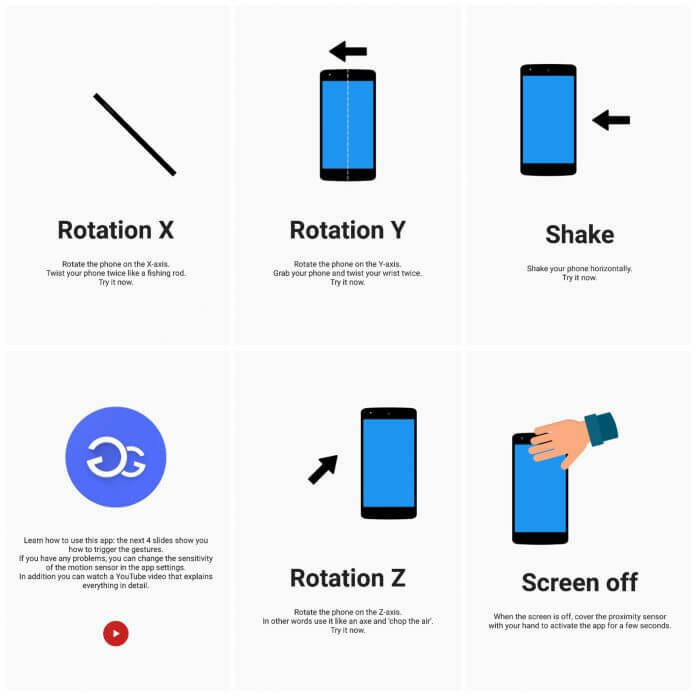 Now to get the exact Moto Gestures, you can select Rotate Z for flashlight and Rotate Y for Camera. This will work exactly same as chop to turn on flashlight and twist to launch camera! But these are not the only things this app can do. You can select any custom application or even Google Now/Assistant! It’s all about your comfort. You can change the sensor sensitivity if the gestures don’t work or trigger accidentally even from slight movements. Set the sensitivity to High if the app doesn’t work sometimes or Set it to low if the gestures trigger accidentally. Calibrate it according to your comfort. This app does not consume much battery. While testing it, we did not experience any battery drops. So thumbs up for that! This app uses the accelerometer and gyroscope of your device. If your device does not meet the hardware requirements, you cannot install this app. It works on almost all Qualcomm Snapdragon-powered devices. SoC’s like Mediatek, Exynos, and Kirin (Huawei) may have some compatibility issues, so do have a note of that. Let us know whether it worked for your device. 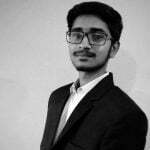 Previous articleWhy Magisk Over SuperSU for Rooting your Android Device?